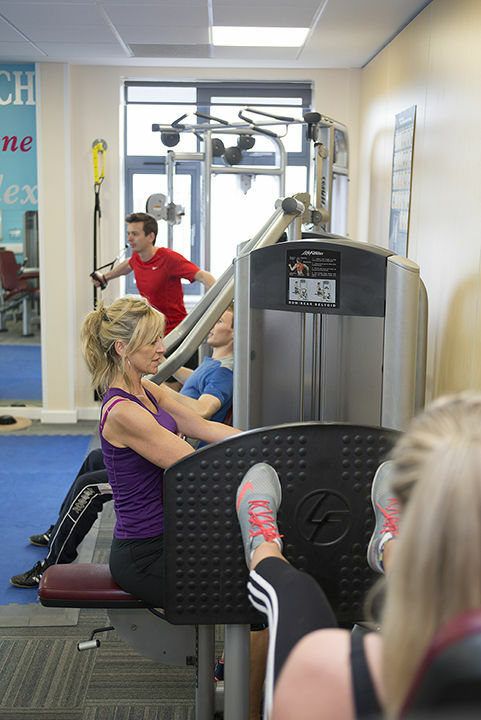 SBA gym receives a facelift and upgrade of equipment to state of the art fixed resistance machines. 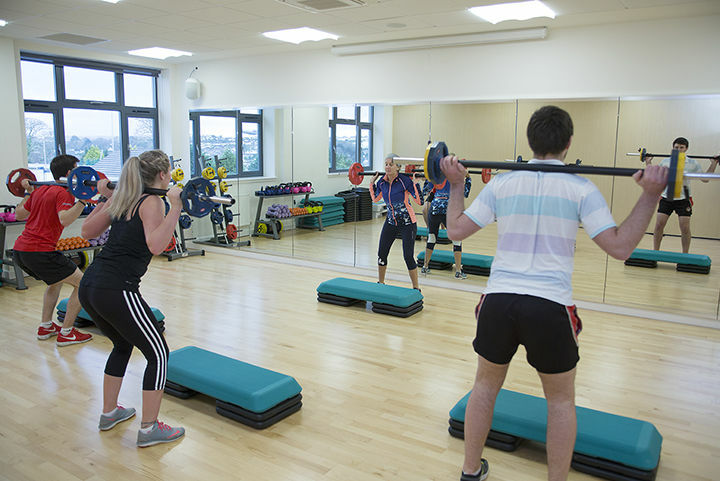 Brand new Group Exercise Timetable starts 7th Jan. Includes; Group cycling (spinning), Circuits, Boxercise, Pump FX, LBT, Pilates and Yoga. 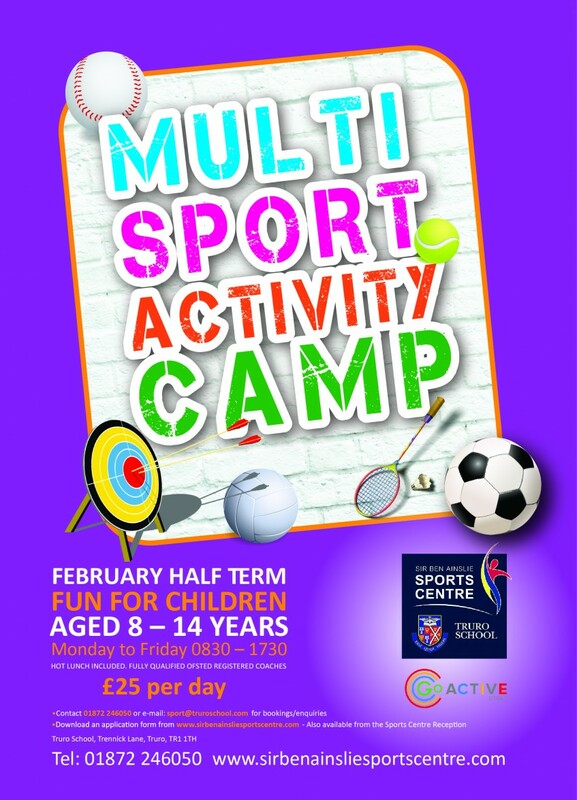 Sir Ben Ainslie Sports Centre will be running a half term multi sport activity camp (February 15th-19th) for kids aged 8-14 years. Sign your children up now to confirm a place!